Shop and Equipment Storage - Storage for our equipment is important to be able to keep the equipment adequately maintained and out of the weather. Our main storage for our equipment is two Morton buildings 72' x 168' half of which is heated year around and a 72' x 105'. Grain Facility - Having the capacity we need to keep the combines moving in the fall is key to getting the crops out of the field. Our grain facility currently has 1,355,000 bu. of storage, offers scale and inventory software. Our facility also provides the capability of elevating 15,000 bushel per hour (bph), drying 5,000 bph, and 65,000 bu. of wet corn holding. Equipment - With two lines of current model John Deere equipment we can cover ground effectively and in high volume. Technology has played a large role in how efficiently we can operate. All of our equipment features GPS auto steering capabilities to reduce overlapping and rate controls to automatically shut off seed and chemicals where they are not needed. 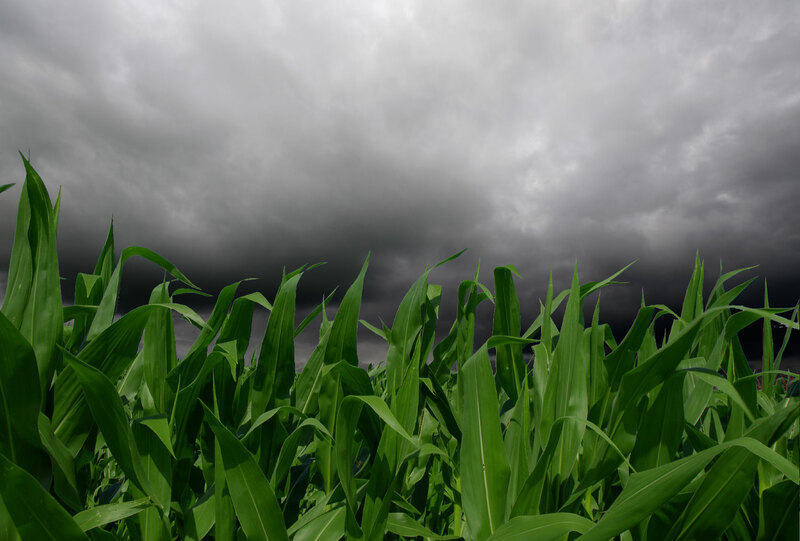 In 2013, it will be the first year we use "cloud" technology, which will create meaningful yield information. Traditionally, farm tractors are wheeled and while the size of equipment gets larger and heavier, we found compaction to be an issue for plant health. Tracks offer 75% less compaction to the soil. 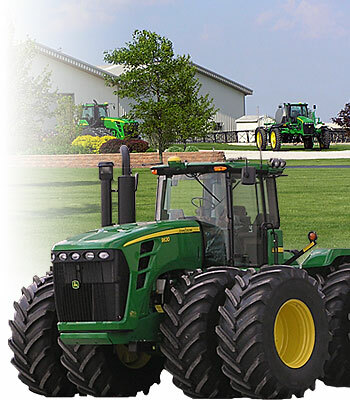 In order for us to reduce compaction and gain plant health, we have transitioned all of our tractors to track models. Transportation - We offer full time transportation solutions. Our primary goal for transportation is moving our grain and fertilizers efficiently to keep up with demand from the farm equipment. Off-season we contract out to various customers, transporting primarily bulk raw materials.